Calling all future historians! The library will be hosting our first ever history explorers club. 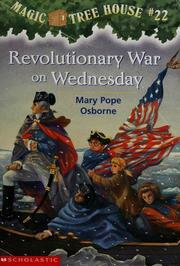 On Monday February 25th we will be talking about "Revolutionary War on Wednesday." Need a copy? Call the library! In the discussion section there will be links for the reading prompts that we will chat about at the February Club Meeting! This is meant to be a fun and interactive club where we learn through writing, talking, and creating. There will be snacks for all and coffee for adults. All students are welcome! No rsvp is required. Can't make it it to the club meeting? That is okay! We will post when we have the next club meeting and what we will be doing. Questions? Call us at 744-3352. Please feel free to use these reading prompts as you read! Bring them to the club meeting so you can share your ideas.